In case you didn’t know, in California, the legal age to smoke is 21, not 18. This change happened a couple of months ago in an effort to prevent youths from smoking. Teens who smoke at an early age are more likely to continue doing so when they enter adulthood. Teens who do not smoke before the legal age limit, are less likely to start doing so when they come of age. This is not a surprising trend at all, but nonetheless, smoking is a dangerous habit. When you are on social media, you are putting your life up for others to see. For most people, we generally donot think anyone outside of our small circle of friends and family will see our content. For celebrities however, millions of people are watching. Celebrity status can be nice and all, but there are times it can get them into trouble. A few months ago, actress Vanessa Hudgens was accused of defacing protected rocks in Arizona by carving her name into them. This was a misdemeanor crime, which she recently paid off the $1,000 fine. For someone like her, that is chump change. Want to Know If There Is a Warrant for Your Arrest? The police often put out arrest warrants where the suspect may not immediately know they are wanted. Situations like these happen when, a person has many, many unpaid traffic tickets, or they defaced a national park tree or rock by carving into it because many people tend to forget this is illegal. People not knowing there is a warrant for their arrest is not that uncommon, and usually happens to those who violate non-serious crimes. As we mentioned, for many, it is an afterthought, or a thought that does not cross their mind at all. Preparing for court, specifically as a defendant, can be very nerve-racking. It might seem like an odd comparison, but think of it like an interview. You need to appear professional and mature. You must be honest. You cannot let emotion overcome you. 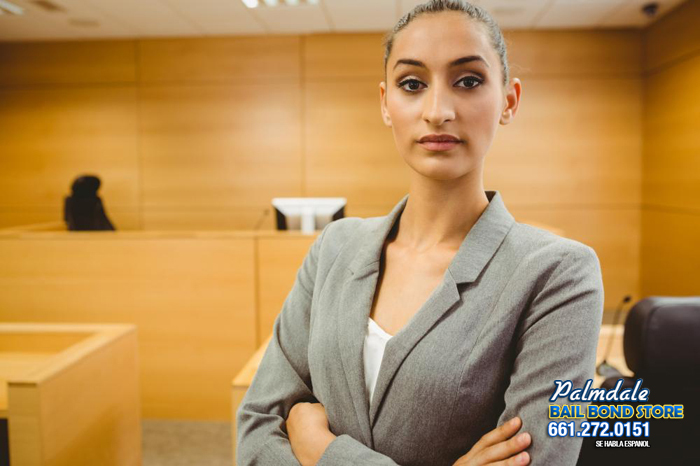 Here are some helpful pointers in preparing for your court date. ●	You should dress professionally. Remove sunglasses and hats. Do not wear flashy and distracting jewelry. ●	You need to arrive on time, orbetter yet, arrive early. ●	You should not chew gum. ●	Turn off your cell phone. ●	Speak clearly when you are spoken to. Say “yes” and “no” when warranted, do not shake your head to indicate those answers. ●	Acknowledge the judge as Your Honor. ●	Have any necessary paperwork ready.